An example of the similarity task in Pattern Perception. 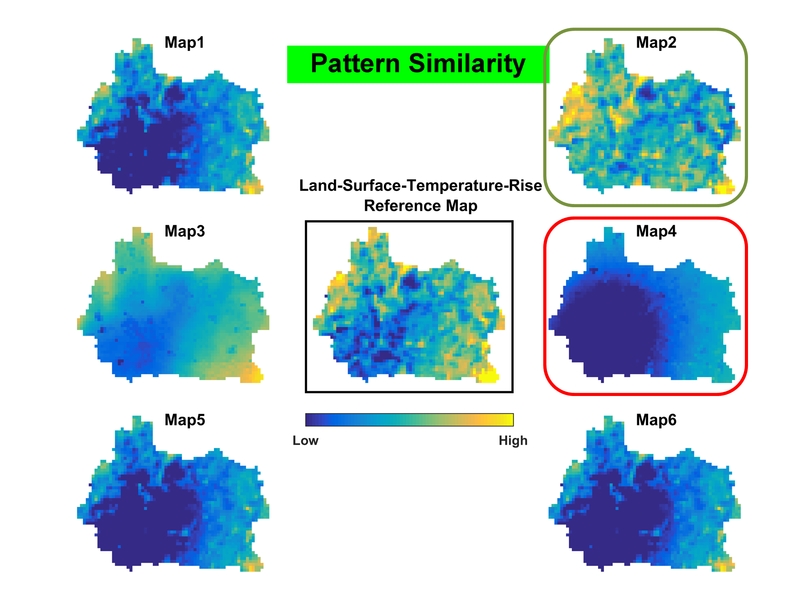 The Pattern Perception project has put is data online, where it can now be used to help train computers to do the task that volunteers performed, namely spotting the similarity/dissimilarity between hydrological patterns (see the image above for an example of the task). We were deeply astonished by the feedback we got and the speed it took to conduct the 43000 classifications. Great work!!! Thanks to all the volunteers who took part in this project. It’s so important to us at the Zooniverse that we show the results from the efforts you put in! Next Next post: Vote for Bash the Bug!